Got this little one today. 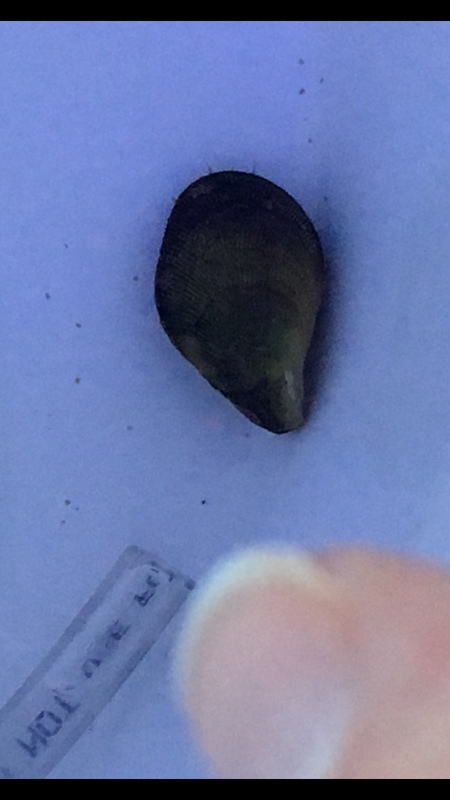 I was told that it is a clam, but they did not know exactly what type. I’m looking to find out what exactly it is! It’s about 5/8 of an inch, she said it stays really small. Looks more like a Scallop to me. Maybe even a Mussel? It is some kind of mussel. Filter feeder that eats suspended algae. Cannot give a better ID with the pictures you posted.